When it comes to college planning, it may seem like there are a million things to think about. Not to worry, the U.S. Department of Education created these step-by-step tips to help families prepare for college. Net Price Calculators are a resource for students to find out what an average student pays to attend a university in a single year after subtracting scholarships and grants the student receives. The tool is available on most college websites. We know choosing the right college for you can be a difficult decision. 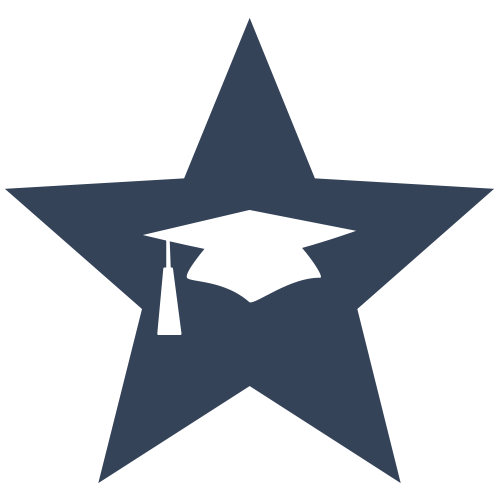 The College Navigator allows you to learn more about each specific college and the types of degrees offered, admission requirements, campus safety statistics, graduation rates, etc. The College Scorecard is a great resource for choosing colleges, helping students to broaden their college search and compare their top-choice schools. By using the College Scorecard to compare costs and outcomes with their future degrees, students are better equipped to make these critical life decisions. Most student are eligible for financial aid. Learn how to submit your Free Application for Federal Student Aid (FAFSA®), how aid is calculated and how you’ll get your aid.